Dear Friends of Catalyst For Africa, Over 55 years ago, John F. Kennedy delivered his memorable inaugural speech. His message is as prophetic today as it was relevant in 1961. In many ways, Kennedy’s words speak to the heart of who we are at Catalyst For Africa. 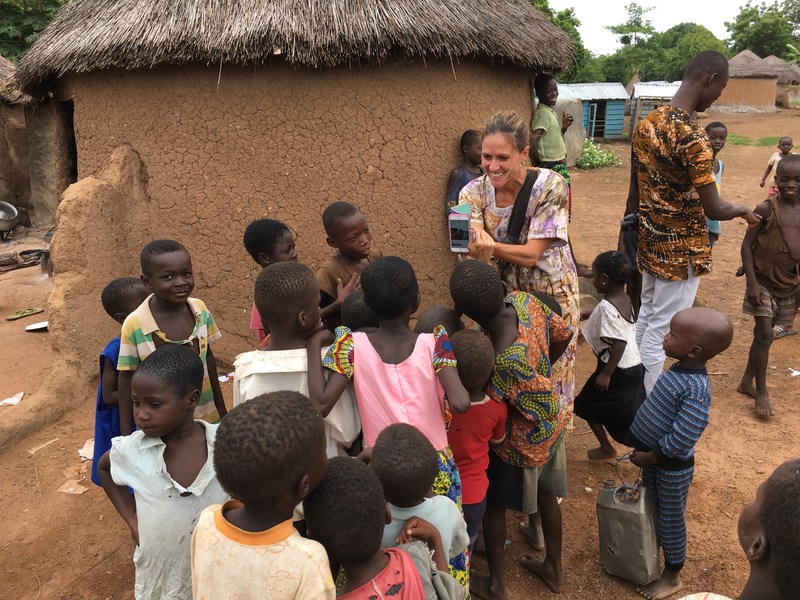 We assist our African brothers and sisters to help themselves and to work together for the freedom of humankind from poverty, spiritual death, and social stigmas. 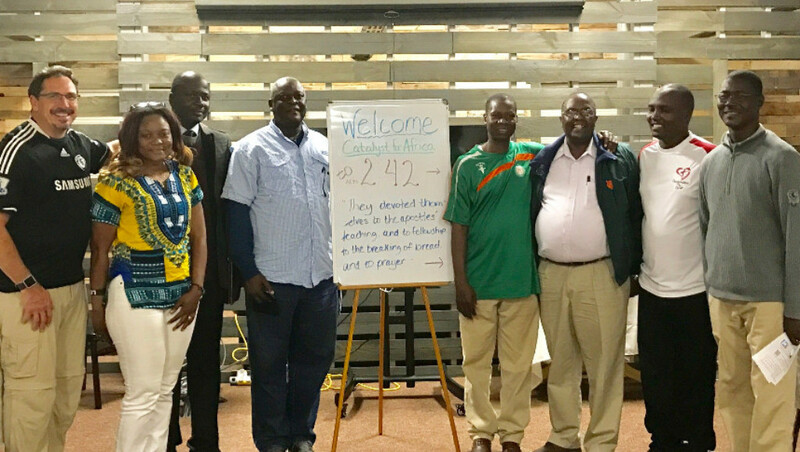 Last year, we had the privilege of inviting several CFA African leaders to join us in the United States for a month of leadership training and team building. Unfortunately, only seven leaders were granted visas. Nonetheless, we had a fruitful time teaching, strategizing and fellowshipping together. As a group, we decided to have a national conference in Africa in 2017. We are preparing to host all of our CFA leaders from 13 African countries from December 1 – 9, in Yaounde, Cameroon. Our dear friends and colleagues, Florence and Leo Fokoua, will be hosting the conference at their new training center. Imagine serving in a country like Mali, Niger or Senegal where more than 90% of the population is Muslim. You have little to no friends to stand with you in your ministry. The pressures put on your family and ministry can, at times, be overwhelming. Our Catalyst For Africa leaders need spiritual nurturing and renewal. Our national leadership conference will afford our colleagues the opportunity to stand alongside one another and share their ministry insights and passion for Christ. It is the first time in our four-year history all our leaders will have the opportunity to be together! We have asked our African colleagues to raise half of their travel and visa costs; Catalyst For Africa will pay for the remaining half plus room & board. Raising funds is very difficult for our African leaders, but they are committed to our vision. Unashamedly, we are asking for your support as well. The national conference is the largest event we have undertaken. We need to raise $35,000 to cover all of our expenses. It’s a huge ask, I know, but I believe every dollar will help transform our leaders’ lives and their ministries. 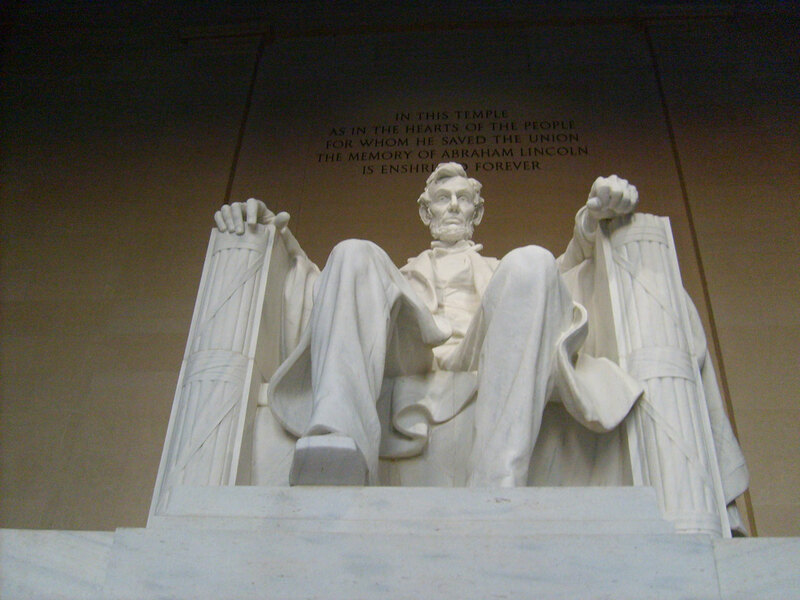 In the shadow of Lincoln’s Memorial, Rev. Dr. Martin Luther King proclaimed his dream. We, too, stand and believe that by working together, the glory of the Lord shall be revealed and ALL FLESH SHALL SEE IT TOGETHER. 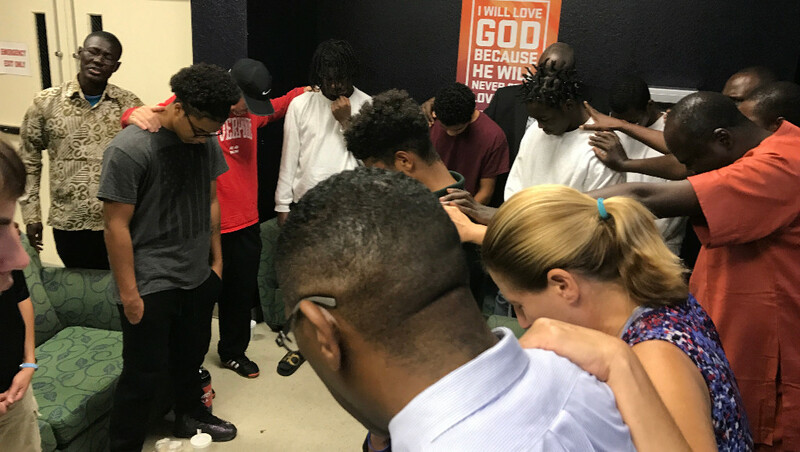 Don’t forget, together we are changing the world in Jesus’s name, one relationship at a time.